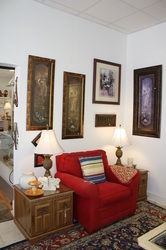 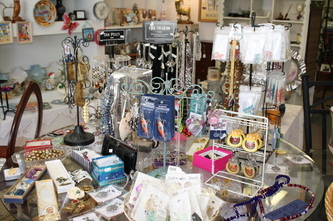 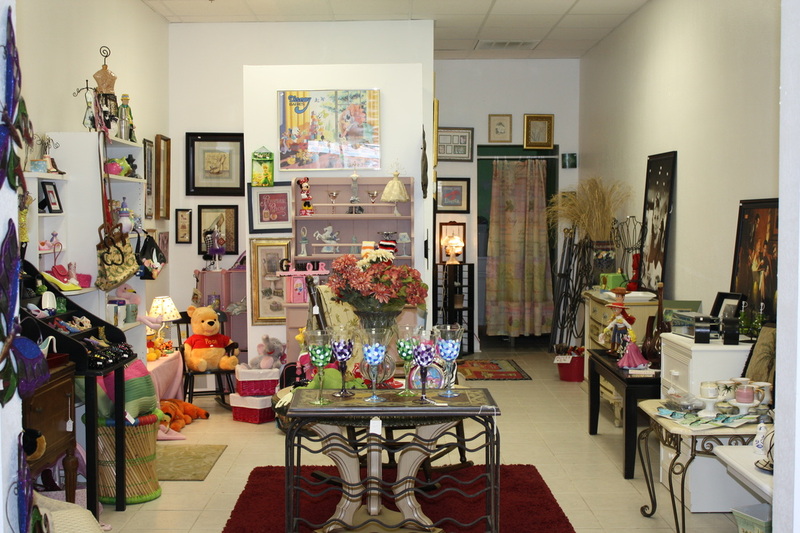 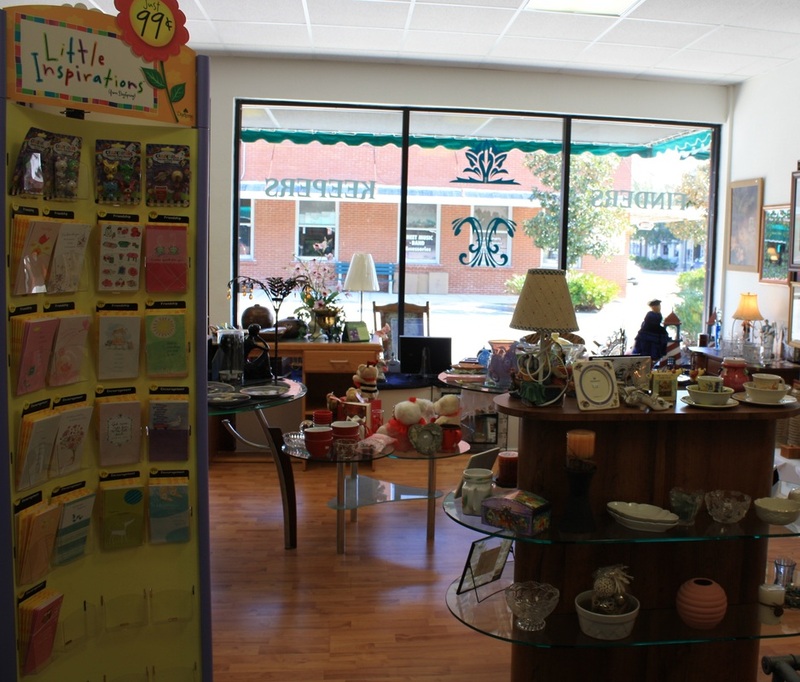 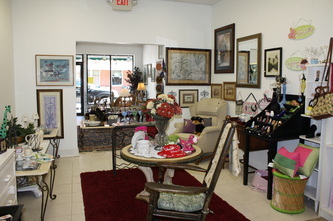 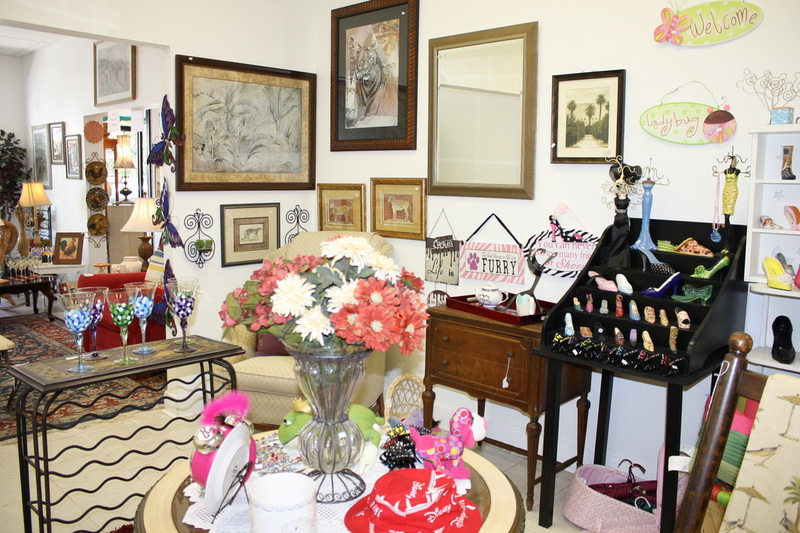 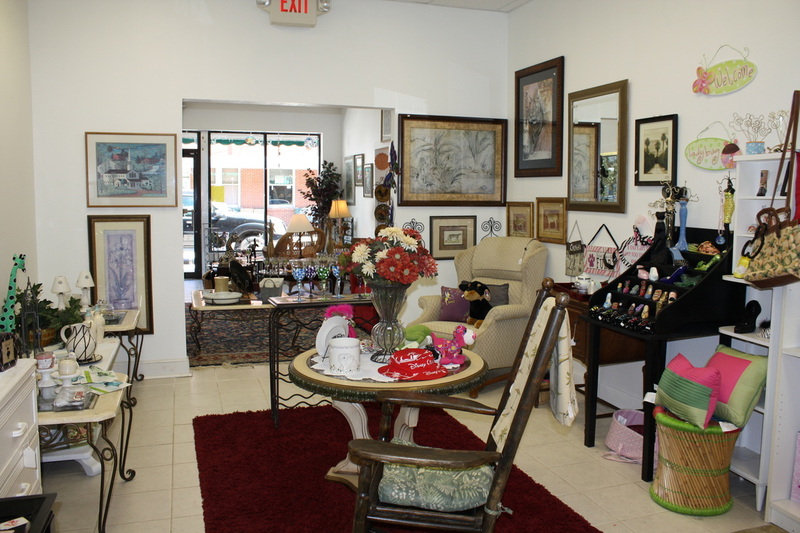 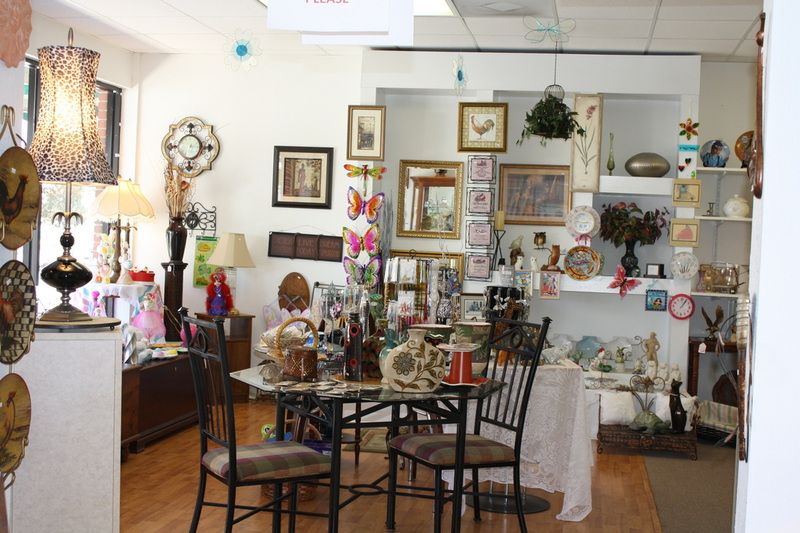 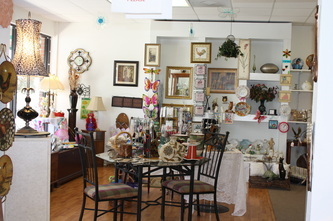 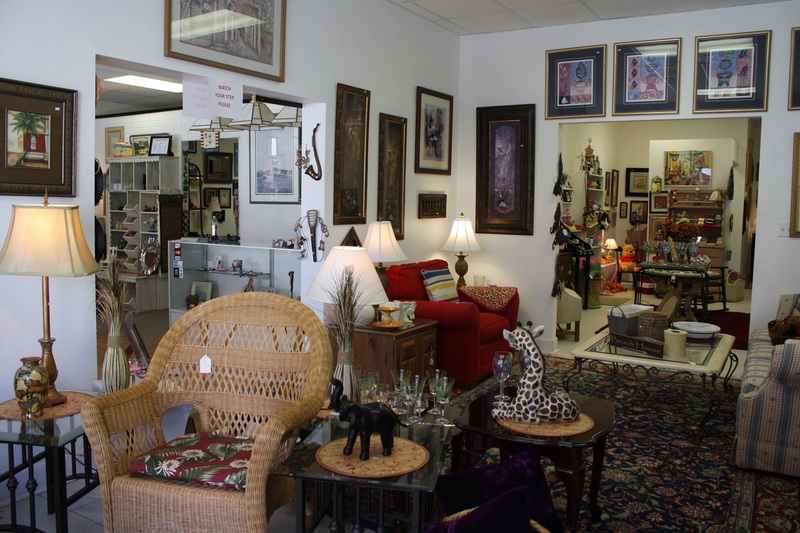 Finders Keepers located in historic downtown Clermont at 650 Eighth Street. 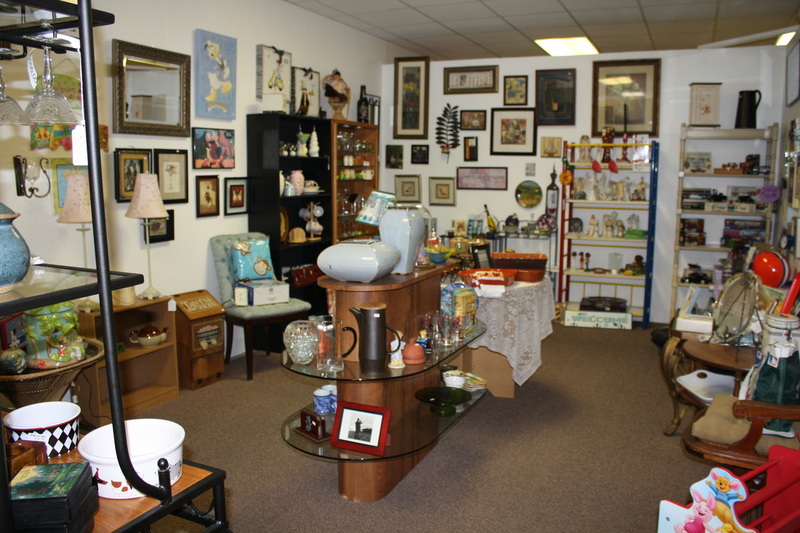 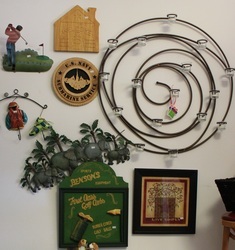 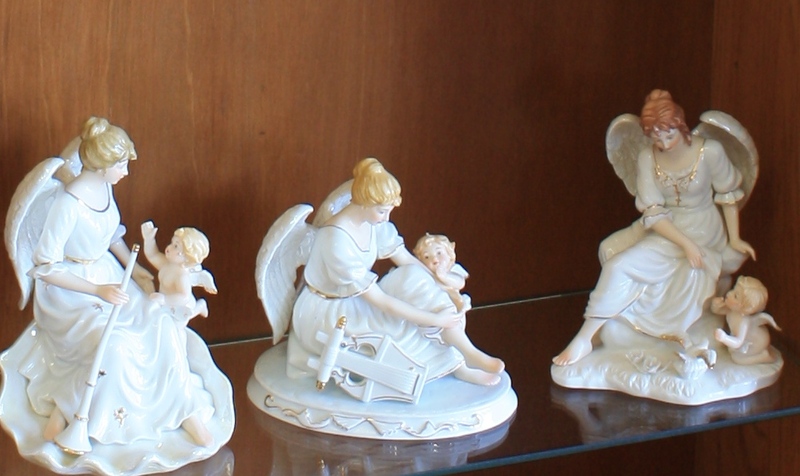 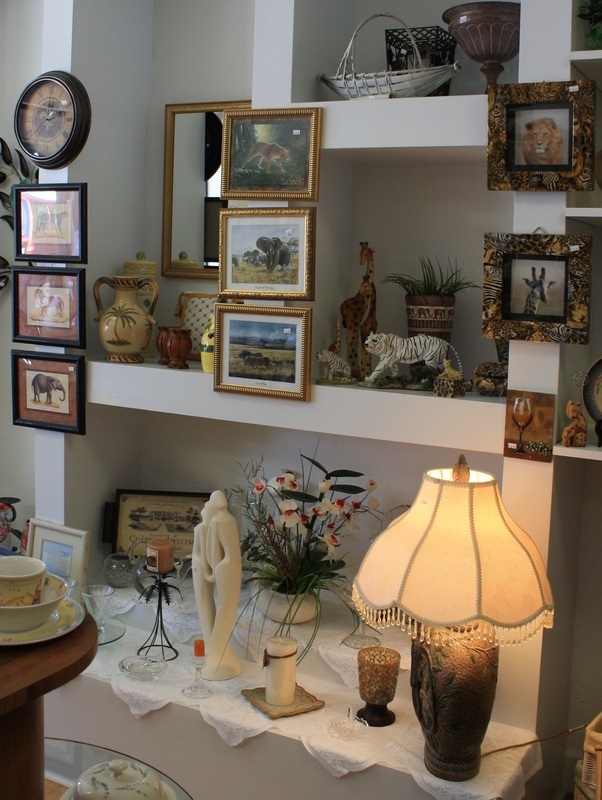 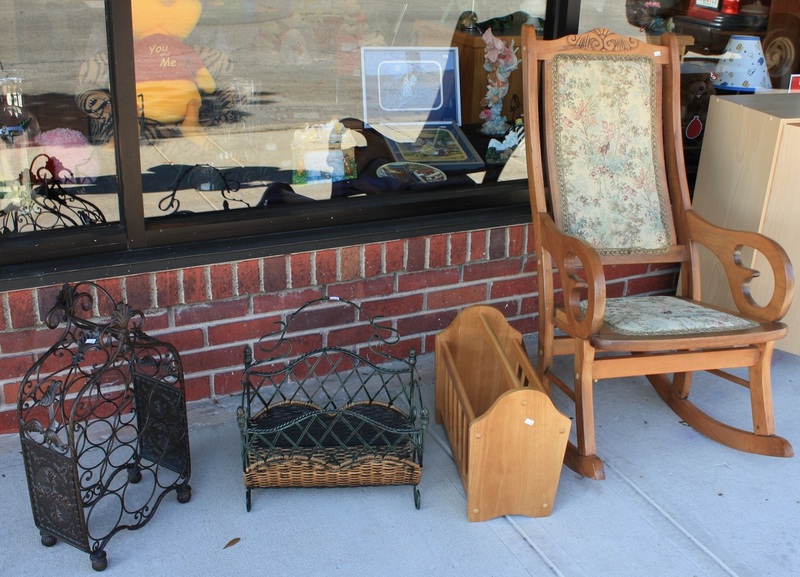 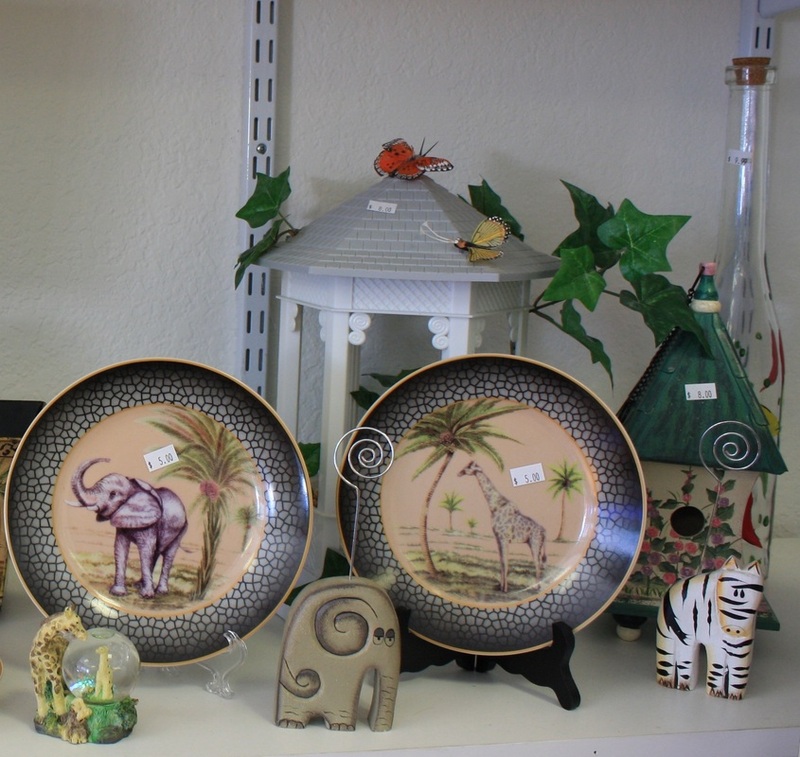 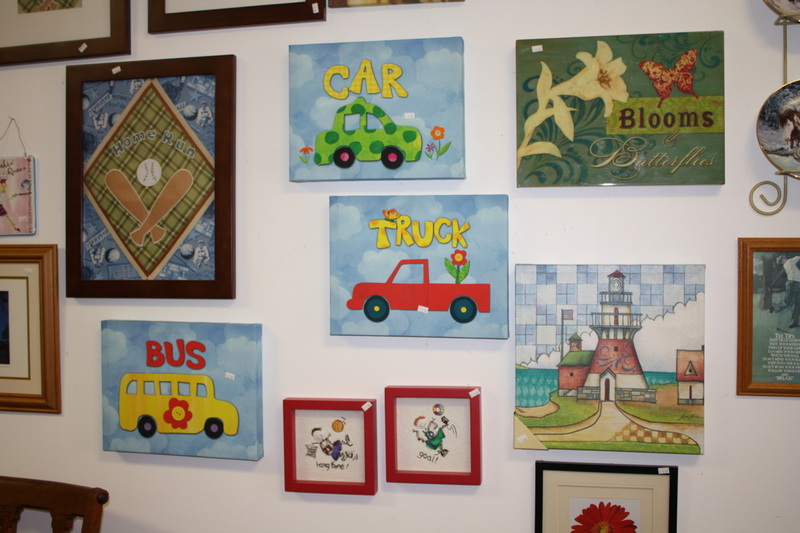 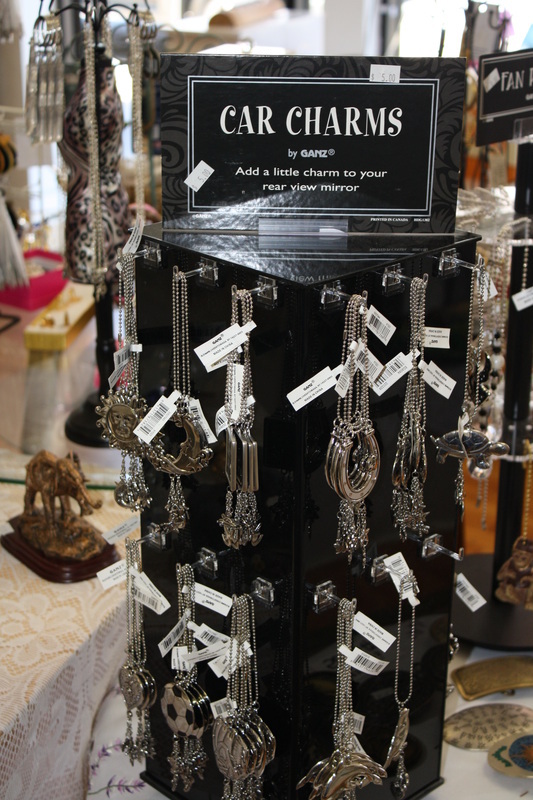 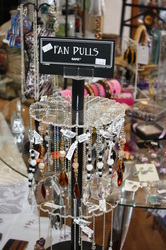 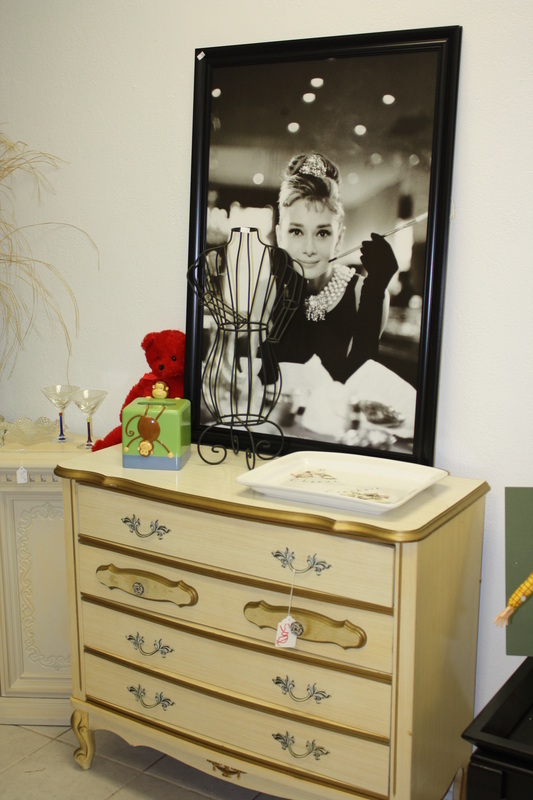 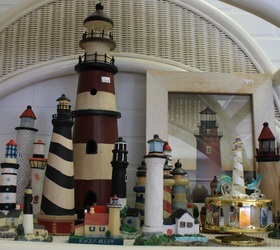 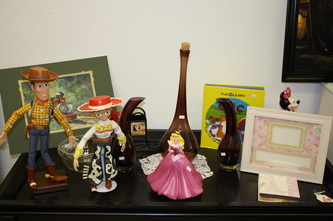 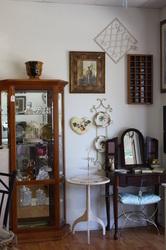 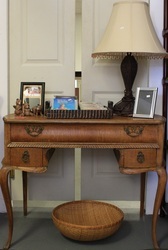 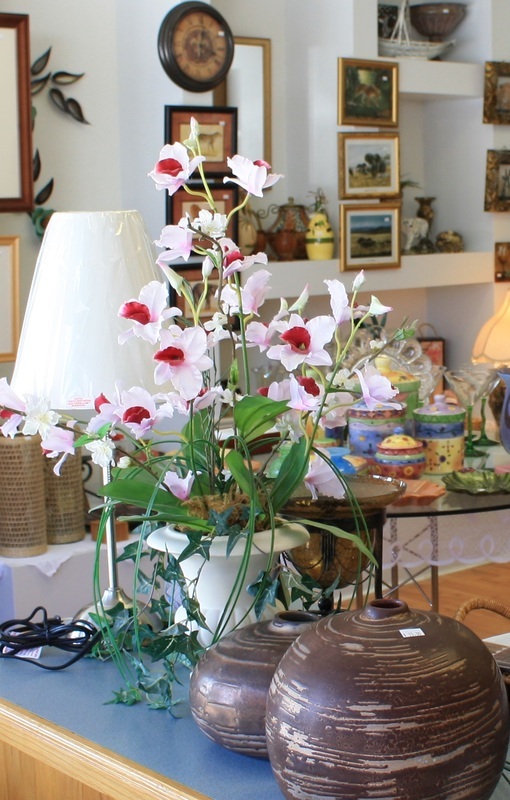 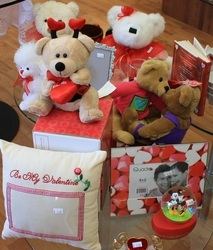 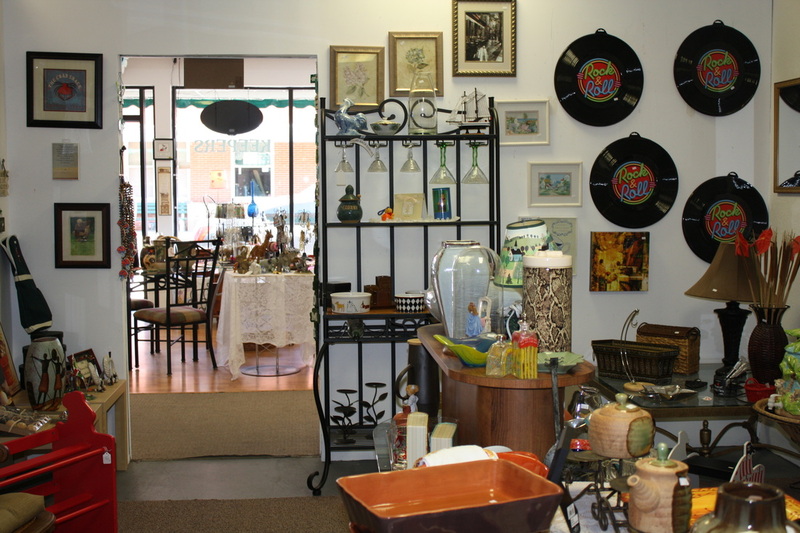 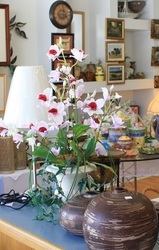 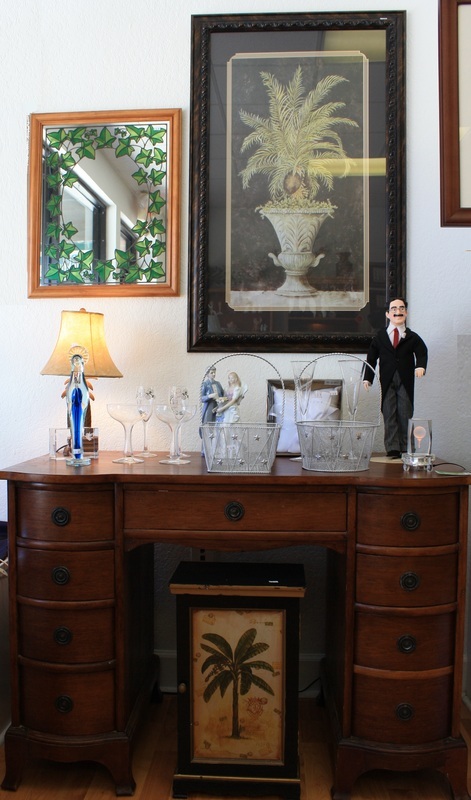 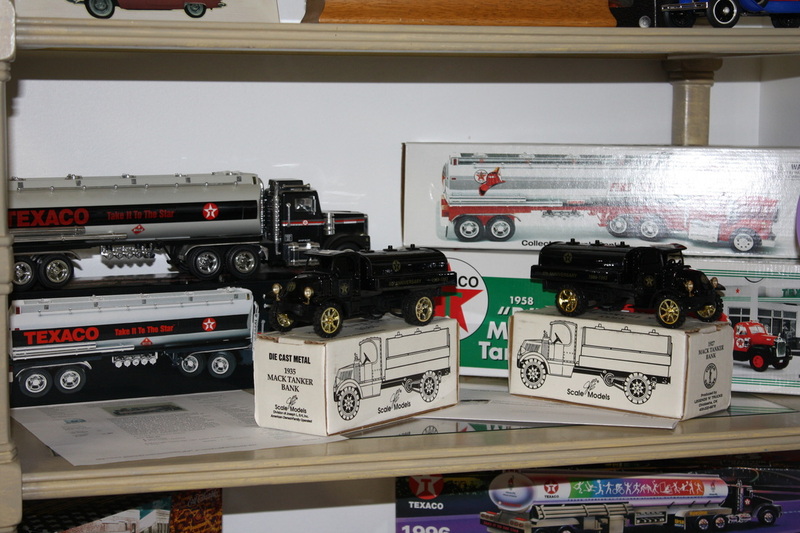 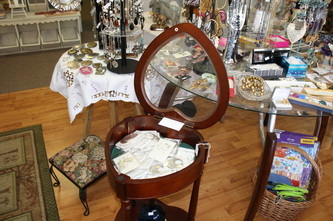 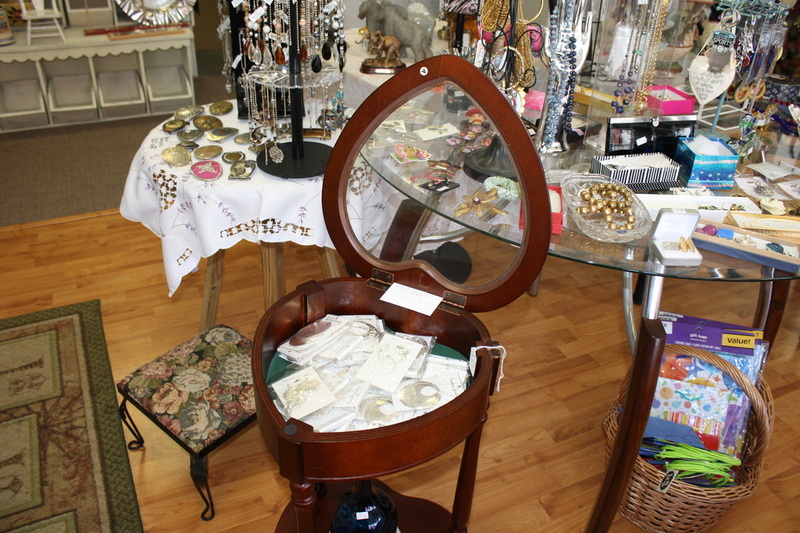 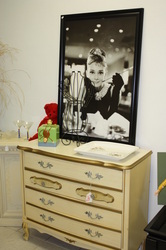 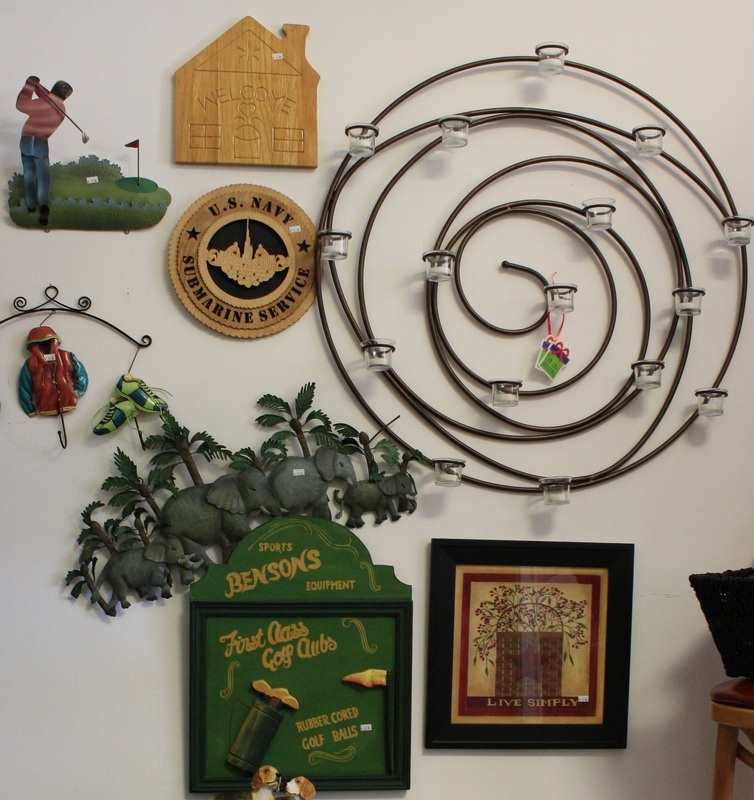 With a selection of new and gently used items you are sure to find something wonderful at Finders Keepers. 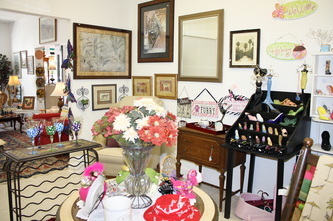 Please contact us if you would like to have your photos updated.